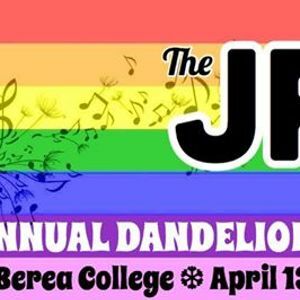 The JRE is kicking off the musical entertainment at Berea College's 4th Annual Dandelion Festival! Sponsored by Berea College's Office of Sustainability, the Dandelion Festival takes place on Fairchild Lawn on campus and features numerous activities, including over 20 theme-related festival booths, local food, face painting, lawn games, other musical performances, and a dinner served by Berea College Dining Services. The Dandelion Festival serves as a way to help community members understand the importance of native weeds, such as the dandelion, and their role in the local ecosystems, as well as how to sustainably manage lawn care and landscaping. 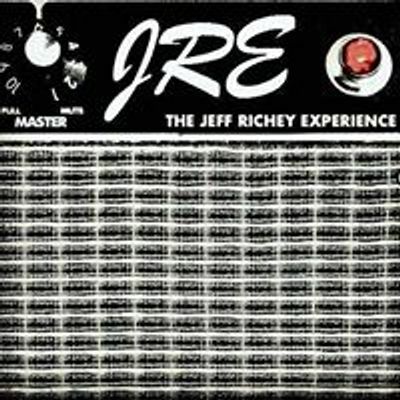 Admission is FREE and open to the public!